Access to more than 1,100 Kaiser Permanente doctors across Oregon and southwest Washington, plus a network of providers and specialists. The following types of plans are available in Oregon and southwest Washington. 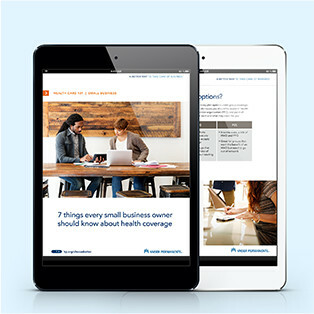 Each health plan meets the requirements of the Affordable Care Act (ACA). The metal naming system was created as part of the ACA to make it easier for you to shop and compare plans. In general, the higher the metal value, the greater the coverage. **NCQA’s Private Health Insurance Plan Ratings 2017–2018, National Committee for Quality Assurance, 2017: Kaiser Foundation Health Plan of the Northwest — HMO (rated 4.5 out of 5).